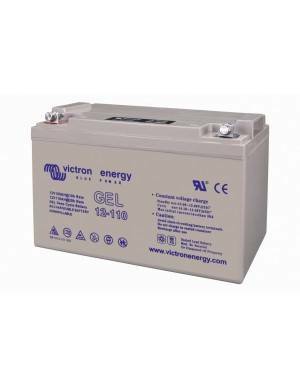 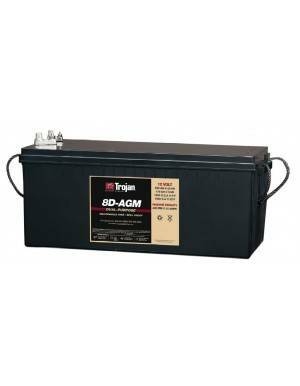 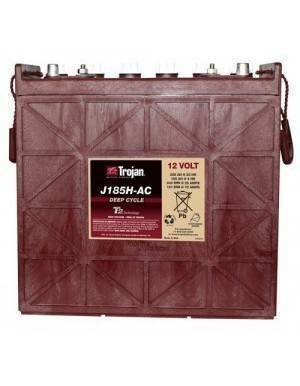 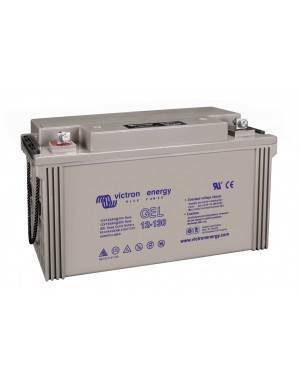 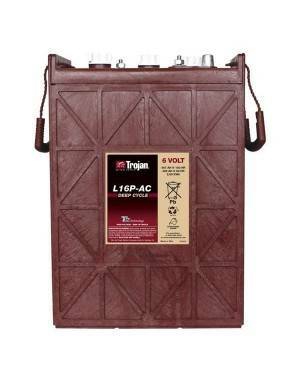 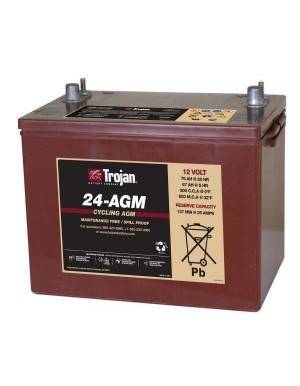 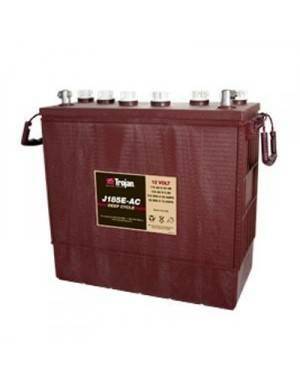 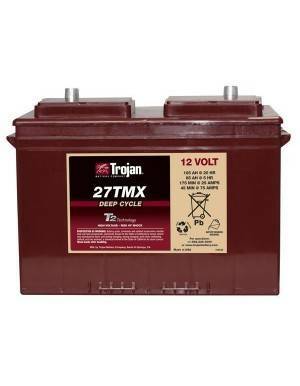 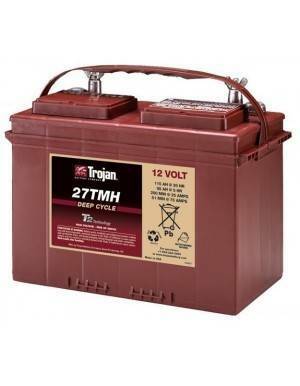 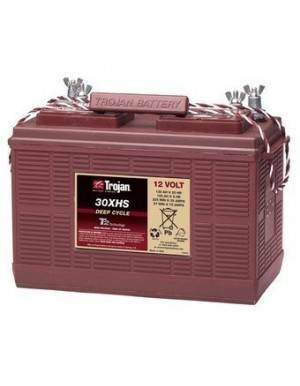 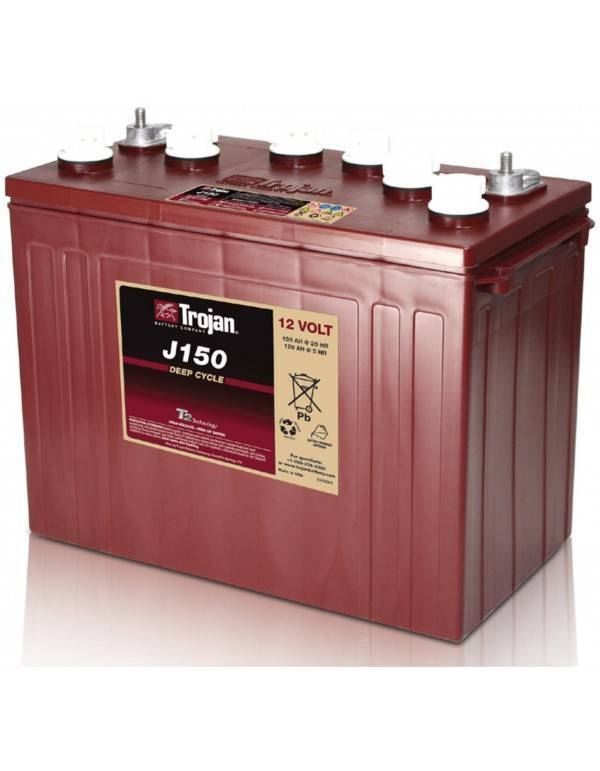 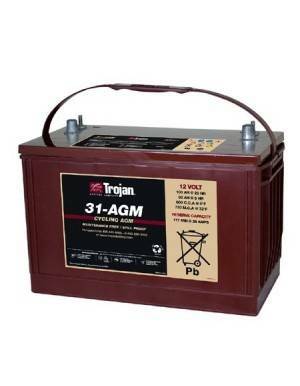 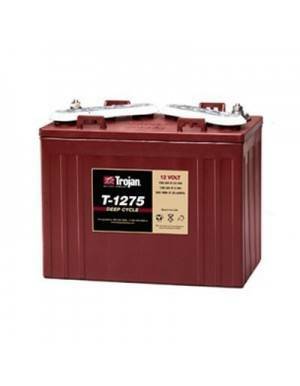 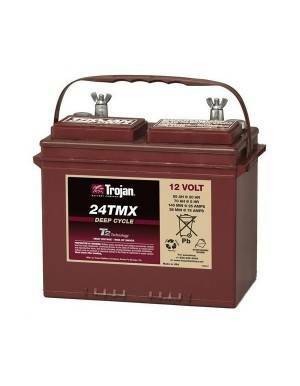 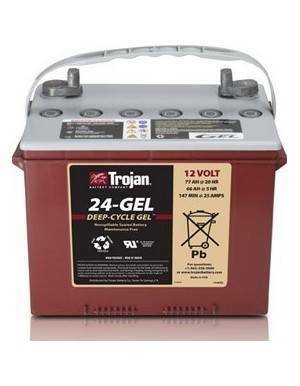 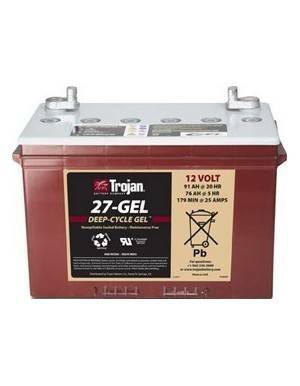 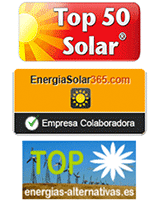 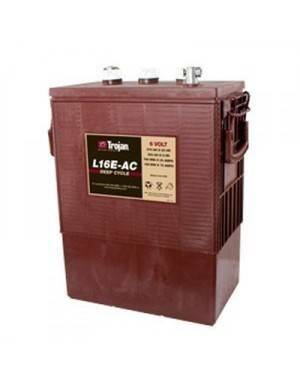 Trojan Battery J150P, suitable for renewable energy. 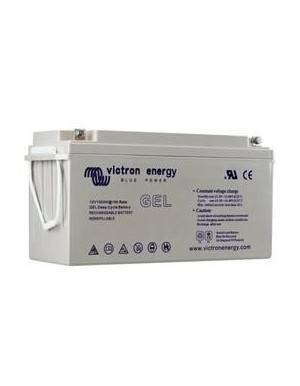 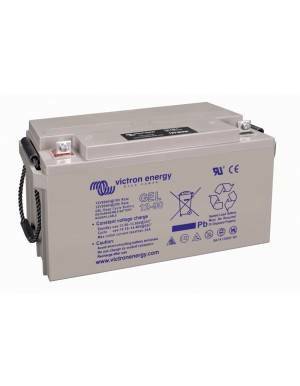 Lead Acid Battery flooded / wet for renewable energy installations, hybrid storage facilities and emergency systems. 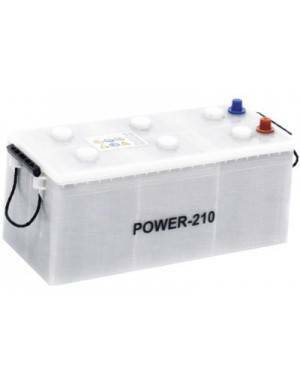 The J150P 12V model has a capacity of 166 Ah in C100 (150Ah C20). 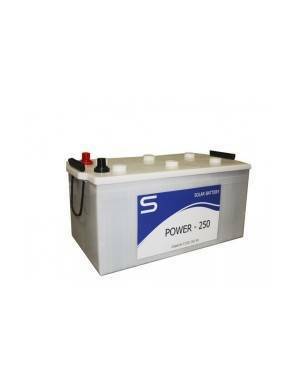 It has a manageable size of 348 x 181 x 283 mm, wrapped in polypropylene body with a total weight of 38 kg per unit.